Why are you in such a big hurry anyway? Enjoy the drive. This is a glorious era for fast cars. And we don’t just mean hypercars like the Bugatti Chiron that can knock on the door of 400 km/h, or even 800 hp supercars like the Ferrari 812 Superfast. You can drive down to your local dealer today and pick out a midsize family sedan with more than 300 hp. Or a relatively affordable electric car that will pin you back in your seat until well past the legal limit. But this isn’t about those cars. This is about the low-power cars.The ones that take their time going about their day. These are the 10 slowest cars you can buy in 2018. 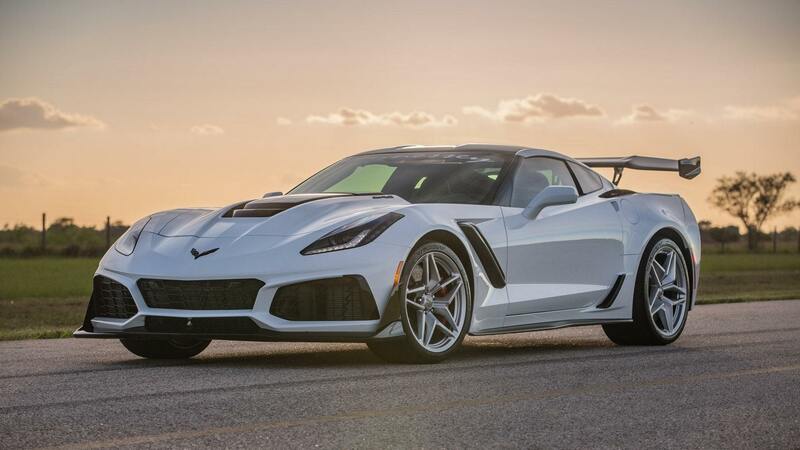 Being the quickest car on this list isn’t exactly an accomplishment, but it does show just how quick and powerful even the slowest cars have become in the last decade. 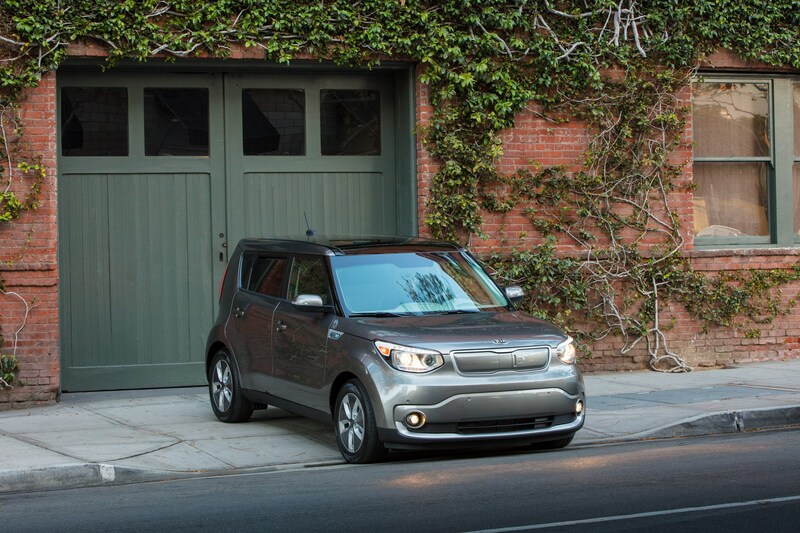 The Kia Soul EV lumbers to 100 km/h from a stop in 9.7 seconds. 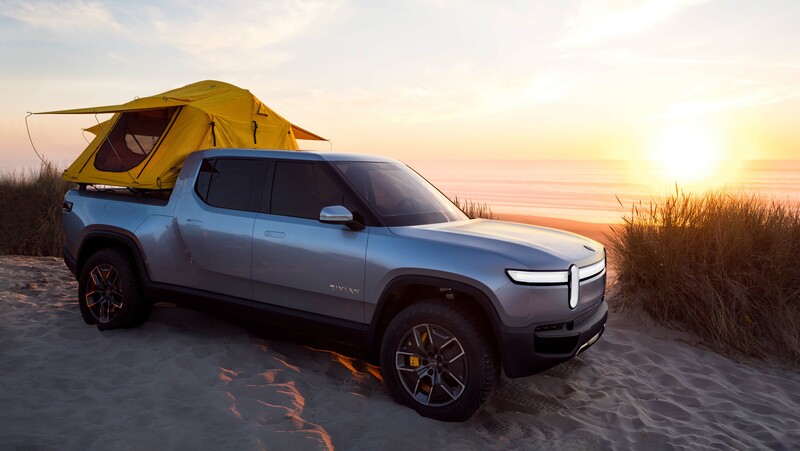 That’s thanks to an electric motor that delivers 109 hp and 210 lb-ft of torque. While that’s a pretty good torque figure for a car this size, the direct drive doesn’t use gears to give the car a bit more of a mechanical advantage. The top speed arrives at 149 km/h, where the Soul EV has an electronic limiter. You can only spin that motor so fast, after all. 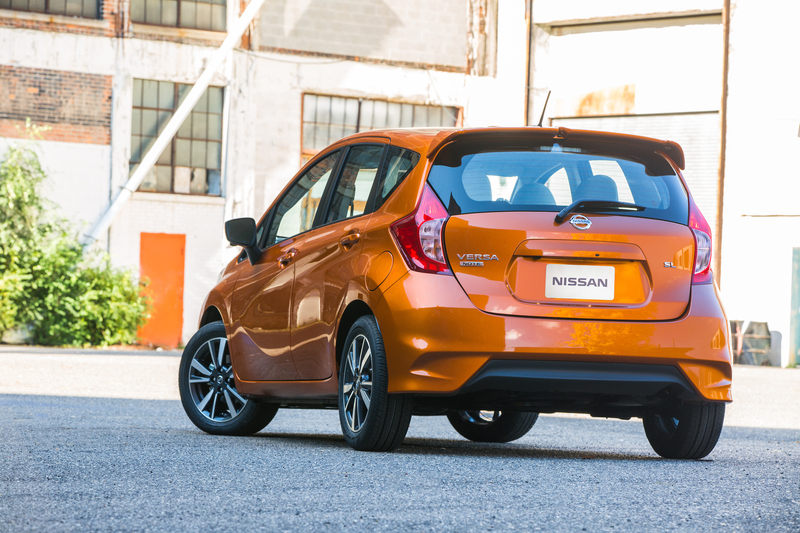 Nissan’s Versa Note is a tiny hatch that’s big on the inside. But it’s not big under the hood. This one gets a 1.6L four-cylinder engine that produces 109 hp and 107 lb-ft of torque. 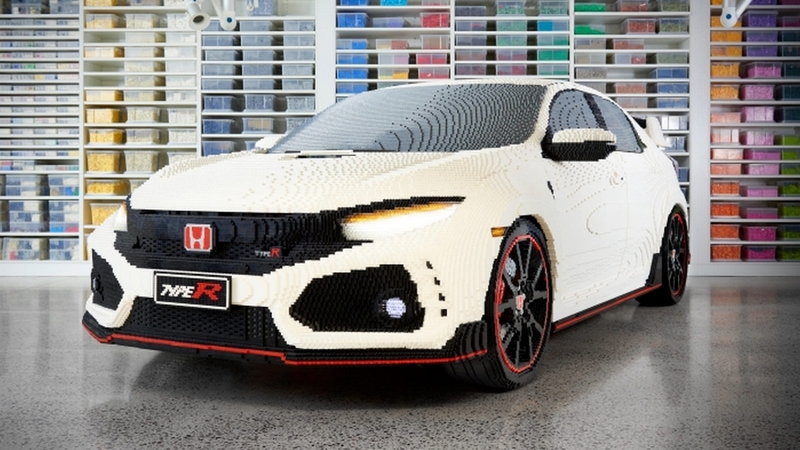 It’ll get from 0-100 km/h in about 9.9 seconds and hit the quarter mile in a hair under 18 seconds. If you’re looking for something a little quicker, then the five-speed manual should shave a bit of time off of that. Or at least make it feel quicker since you’re working the gearbox instead of just letting the CVT do the work. 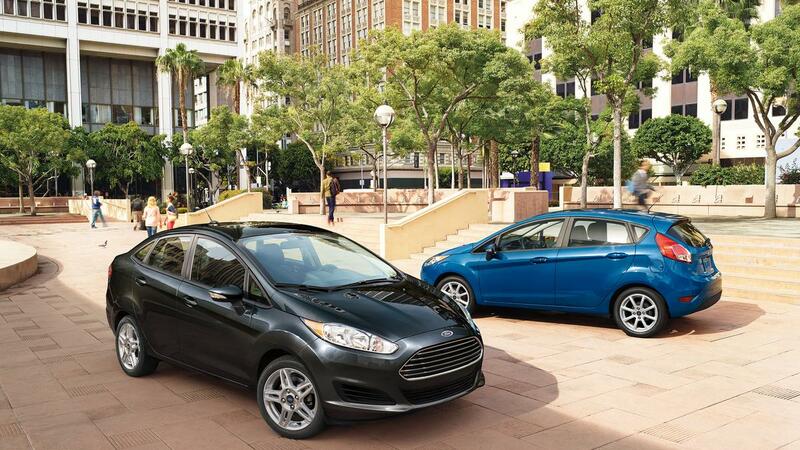 The Versa sedan is about half a second quicker, though that just barely keeps it off of our list. Next on the list is another Nissan. This time the Micra. It might win the value for acceleration race, since it’s the cheapest new car in the country but it’s also in the quicker half of the slowest cars. You’ll have plenty of time to do the math while you’re merging onto the highway. It uses the same 1.6L four as the Versa, but it’s even slower here. It’ll take about 10.2 seconds to hit 100 km/h. That might seem slow, but it’s a whole lot quicker than the cheapest new car from just about any year since cars were invented. In the Fiesta, Ford’s tiny 1.0L turbo triple manages to make that small car feel surprisingly brisk. Plus the mandatory manual lets you row through the gears to keep it on boil. The same engine in the Ford Focus adds a few hundred kilos more to the curb weight. Things get a little less whimsical. With the six-speed automatic, the 123 hp three-pot takes 10.2 seconds to get that car to 100 km/h. If you need your Focus to be a little quicker than that, but still want the fuel sipper, then the manual gearbox can drop that time into the nine-second range. But just barely. Top speed is still 195 km/h, but make sure you have plenty of space to get there. 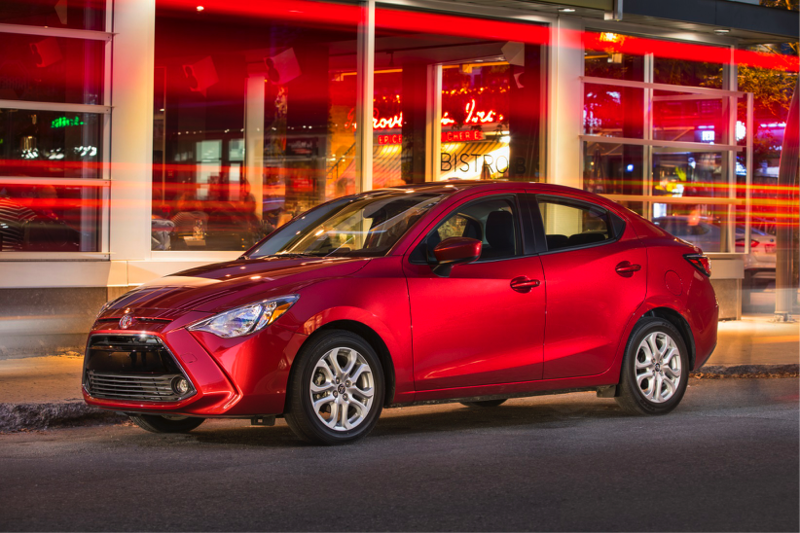 Tied with the Focus is Toyota’s Yaris. It’s not surprising that the 106 hp 1.5L four isn’t going to leave a long set of elevens on the pavement, especially with the four-speed automatic. But 10.2 seconds to 100 km/h is still in the top half of our list. Barely. Switch to the five-speed manual and you can trim a full second off of that time. More gears and more efficiency pay dividends. If you want your Yaris to be even quicker, the mostly Mazda Yaris iA is quicker yet again. That one manages a perfectly respectable 8.7-second run. The next one on the list will probably not be much of a surprise. It’s Toyota’s fuel-sipping Prius. The 1.8L Atkinson cycle four-cylinder makes just 98 hp. Add on the electric motor and you’re looking at 121 hp total. Send that power through a CVT and you won’t be setting any stop light records. 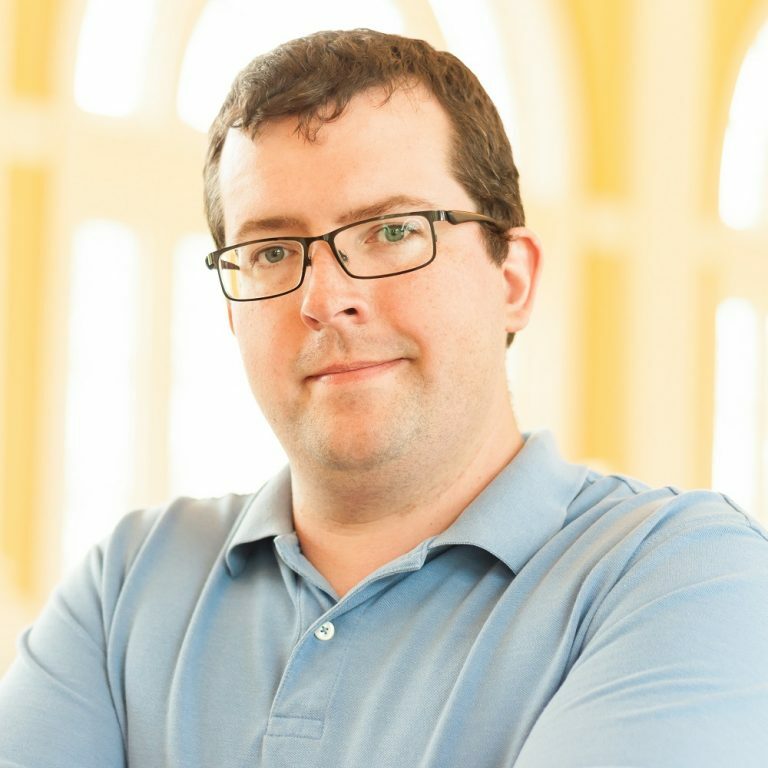 You’ll get from 0-100 in a sedate 10.5 seconds. Find a long enough piece of (closed course) pavement and you’ll top out at 185 km/h. But you’ll probably still get excellent fuel economy while you’re doing it. 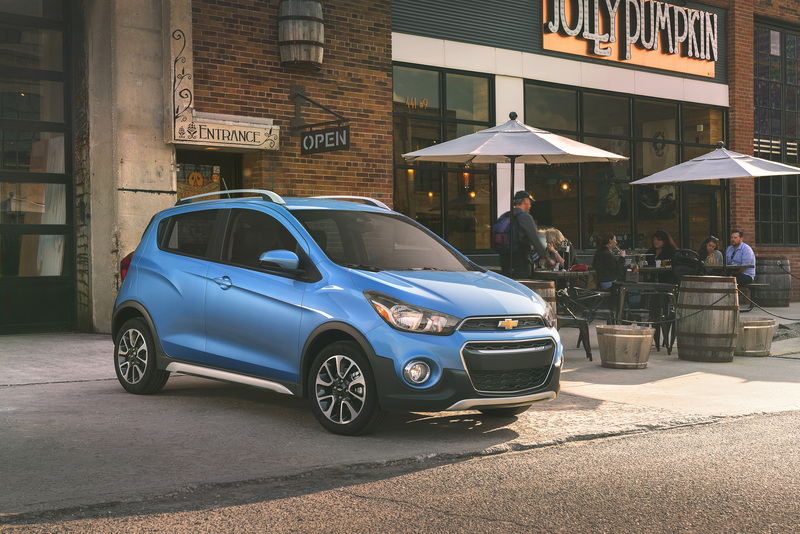 Chevrolet offers the Spark in a wide range of cool colours. Like Sorbet, Toasted Marshmallow, and Brimstone. But while you can get your car in Red Hot, there is not much fire to go with that Brimstone. 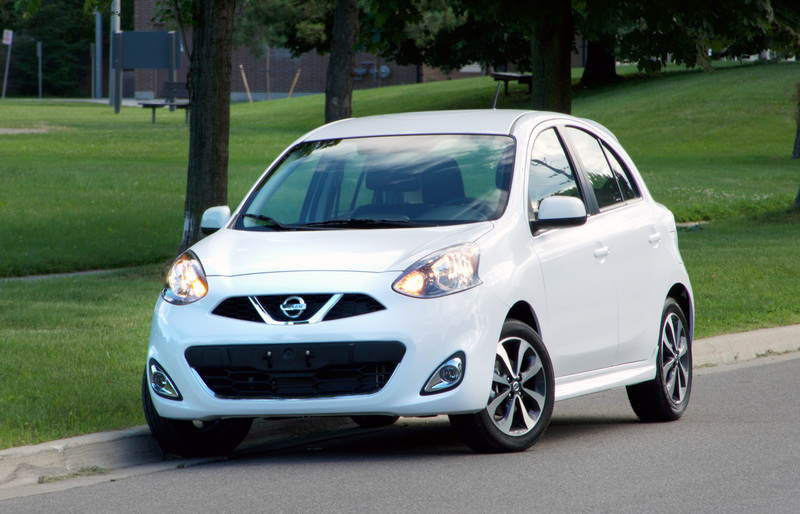 The Spark is offered with a 1.4L four that makes 98 hp and 94 lb-ft of torque. Put that power through a CVT and you hit 100 km/h in 10.8 seconds. It comes with Apple CarPlay and Android Auto as standard features, though, so you’ll have something to listen to as you eventually arrive a the car’s 170 km/h top speed. 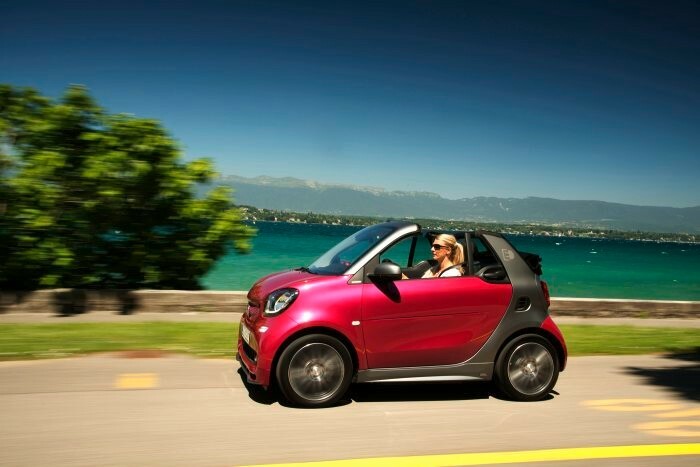 The Smart Fortwo was never going to avoid this list. The tiny car is tiny, and low powered. At least for 2018, the slowest one is gone. Smart is only selling this as the electric Fortwo ED now. That means 80 hp and 118 lb-ft of torque from the two-seater. Enough shove for an 11.1-second run to 100 km/h and a top speed of 131 km/h. That’ll barely get you to the speed limit in some parts of North America, but that’s what happens with single-speed electric drive systems. Maybe keep this one for zipping around in the city. Where the tiny footprint makes it easy to park and zip around traffic. Well, maybe not quite “zip”. Here’s another Prius on the list. 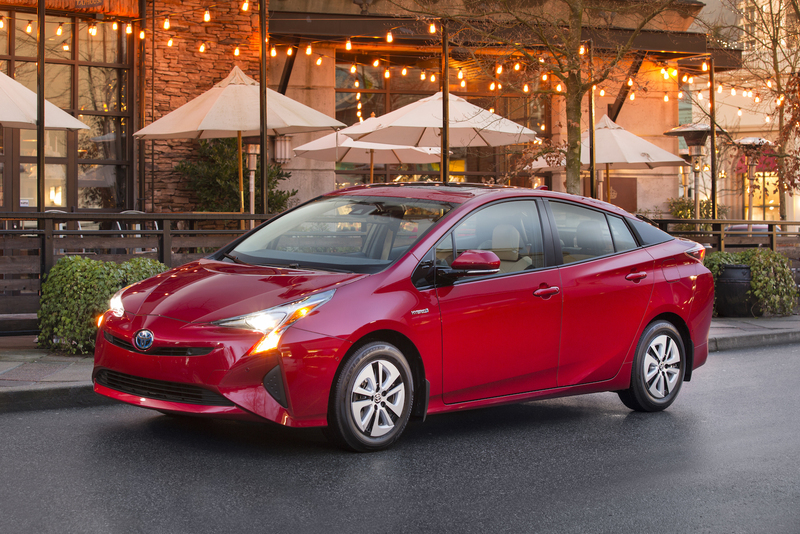 The C is smaller than the regular Prius and uses an older version of that car’s hybrid drivetrain. That means just 99 hp and a car that’s significantly slower than its bigger brother. The Prius C will get you from 0-100 km/h in 11.2 seconds. So we’re hoping you aren’t in a hurry. The C also offers fuel economy slightly worse than the Prius. 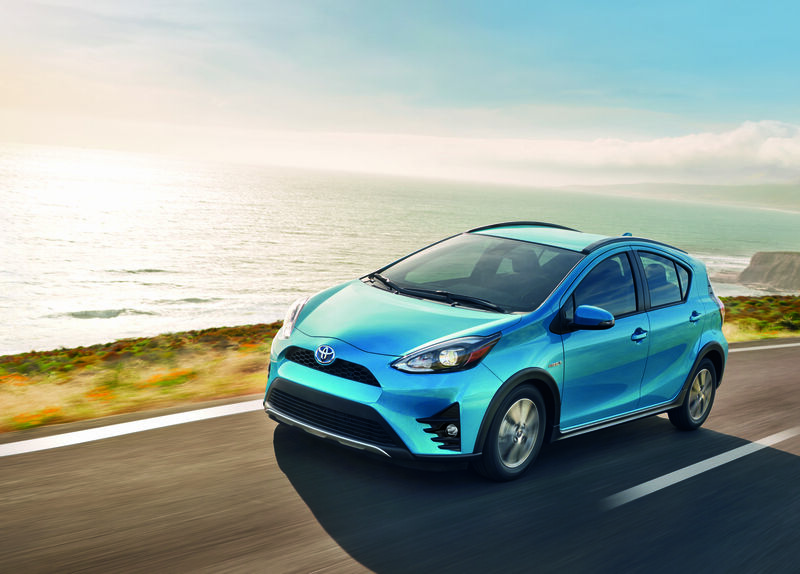 We’re not sure what the Prius C’s top speed is, but it starts to get sluggish at BC highway speeds. 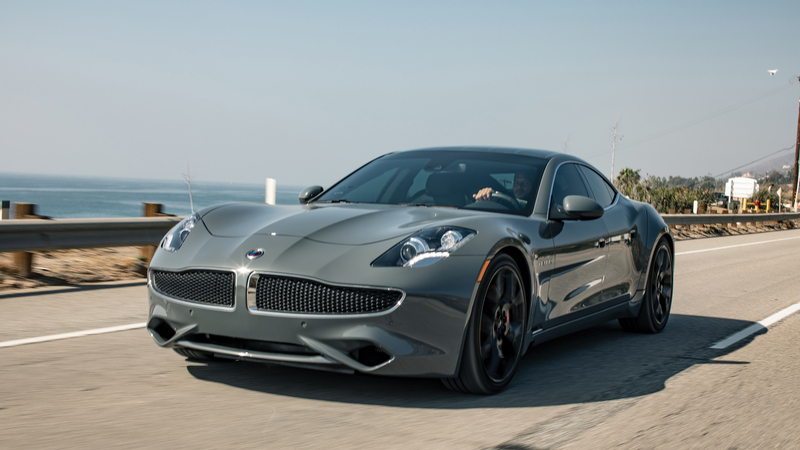 The slowest car on the list will likely come as little surprise. That’s because it’s just about the lowest horsepower car you can buy as well. 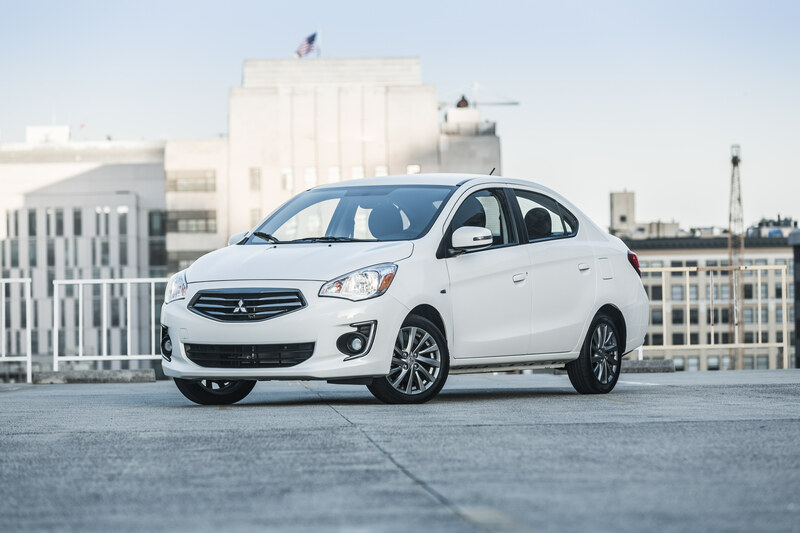 It’s the Mitsubishi Mirage G4S. The G4S offers up shocking interior space for the class, as well as good fuel economy and a low base price. It also offers a 1.2L three-cylinder engine that manages just 78 hp and 74 lb-ft of torque. That’s good enough for a 0-100 km/h time of 12.8 seconds. And a top speed of 162 km/h. That’s if you take it on track, though we wouldn’t recommend that. If you want your Mirage to be a little quicker, the lighter hatchback version manages a more respectable 10.8 seconds. Ok, that’s still pretty slow. While none of these cars are quick by modern measures, they aren’t exactly slow either. 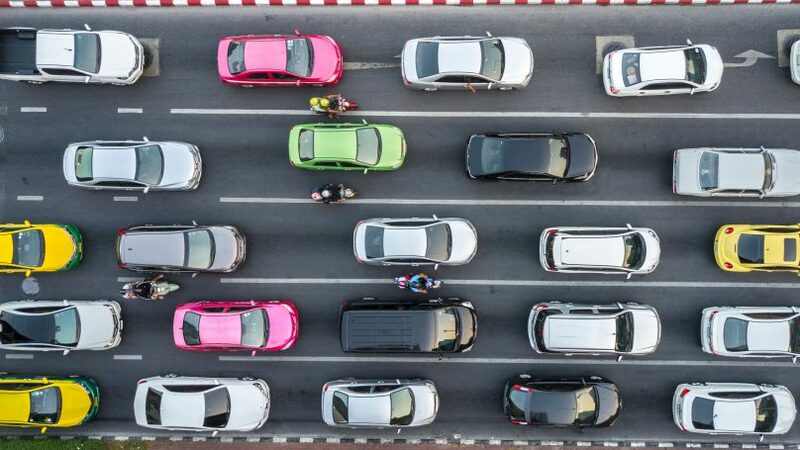 Take a look at 10 years ago, where the slowest cars were the Smart Fortwo gas that took almost 15 seconds, the 11.9-second Honda Fit, or the 11.1-second Chevrolet Aveo. And those have nearly rocket-ship speed compared with cars from the 1970s. Like a Volkswagen Super Beetle’s 20-second run or the 18 seconds of a Chevy Vega. Even better, gone are the days of sub 100 hp slugs in full-size luxury cars. We’re looking at you, 1980s S-Class Benz diesels. Being slow isn’t a bad thing. Just about everything on this list sips fuel even more slowly than it accelerates. They aren’t quick, but that doesn’t mean they’re bad. They’re just leisurely. Why are you in such a big hurry anyway? Enjoy the drive.